The Plus 8 Speedster Takes Retro-Modern Vehicles To a New Level! 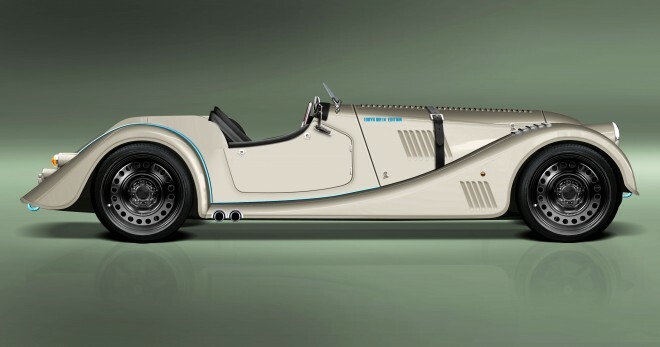 Morgan Motor Company, widely known as one of the best retro-modern automakers in the world, is building the Plus 8 Speedster straight out of the 1940s. Combining modern technology with sleek, old school design, Morgan Motor Company’s new roadster is a tribute to founder, Henry Frederick Stanley Morgan’s factory on Pickersleigh Road in Malvern, United Kingdom. Needless to say, you’re going to have to pony up a good bit of money to be cruising around in this retro-modern beauty!